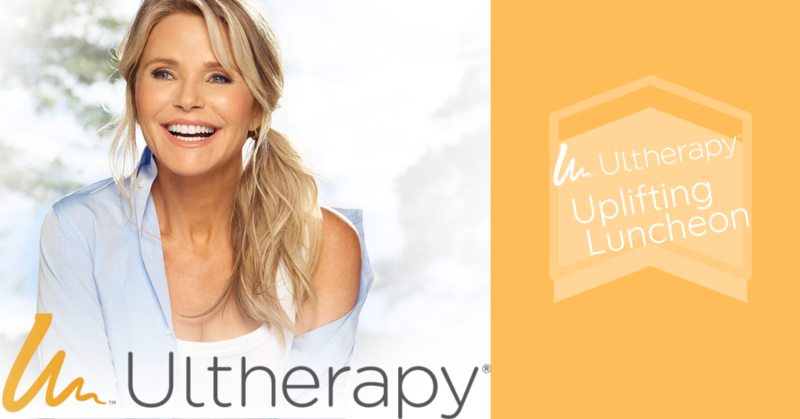 Get an up close and personal look at why Ultherapy is the #1 non-surgical facelift and how Christy Brinkley uses it to keep herself looking so youthful and fresh, from her brow to her chest. Witness a live demonstration of Ultherapy - to see how easy it really is, with no downtime! 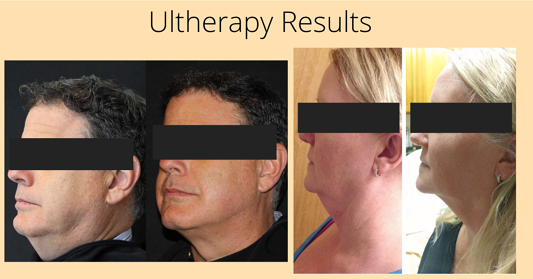 Learn more about Ultherapy Here! Let us know you're coming, R.S.V.P Now!